So this week’s roundup of what’s happening in Vancouver’s screen scene is kind of spacey. Well, what we mean by that is that we take a look at two TV series shooting here, one about science and space while the other is a science-fiction series about a family in space. 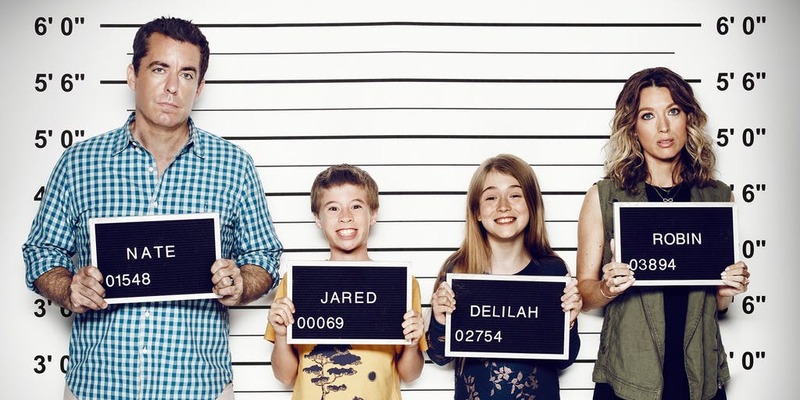 Speaking of families, there’s another series in the mix about a family on the run that has wound up in Vancouver this season. 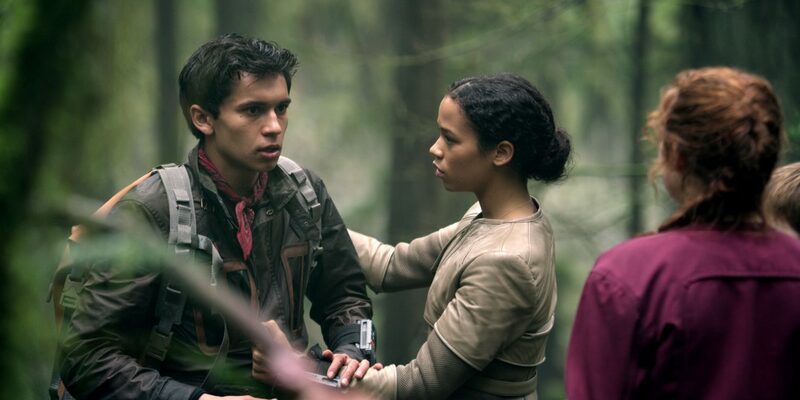 Meanwhile on the local talent front, an Indigenous cinematic production will take a novel by a B.C. 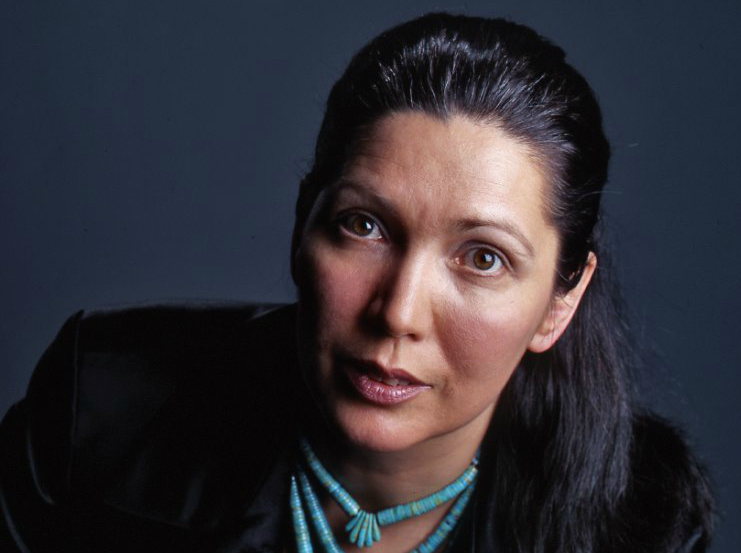 First Nations writer to the big screen. So if you want to know more about all of this stuff, here’s a quick look at what’s shooting in Vancouver this week and in the weeks to come. 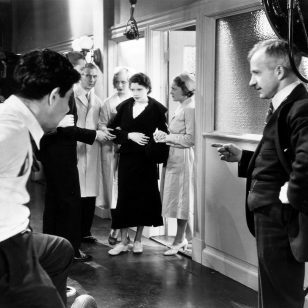 While we regularly chronicle all the Hollywood and foreign projects in town, there’s some promising news about a domestic production. A novel by a local Indigenous author is set to be adapted into a feature film. Monkey Beach will shoot from September 17 to October 12 in Vancouver and Kitimat (in the North Coast region of B.C.). 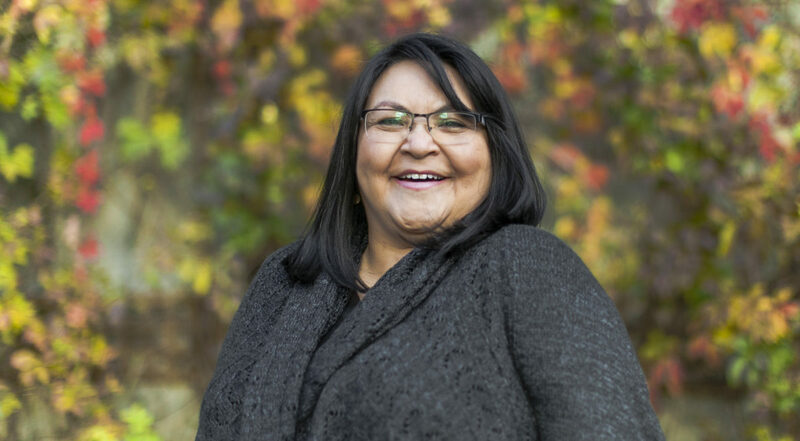 The film is based on the debut novel by Haisla Nation author Eden Robinson (who is from Kitimat), published in 2000, and will be directed by Loretta Todd (Skye and Chang). This supernatural mystery follows a young woman who seeks to understand the disappearance of her brother, who vanished at sea under suspicious circumstances. The cast is yet to be announced. While Vancouver has become home to numerous science-fiction, space-based shows, here’s one that’s about space and science-non-fiction. One of National Geographic most-popular and highly successful TV series will continue on with a new season: Cosmos: Possible Worlds. But it’ll only be here in Vancouver for a very short period of time: Season 1 starts filming on September 13 and continues until September 22, which is just over a week long. 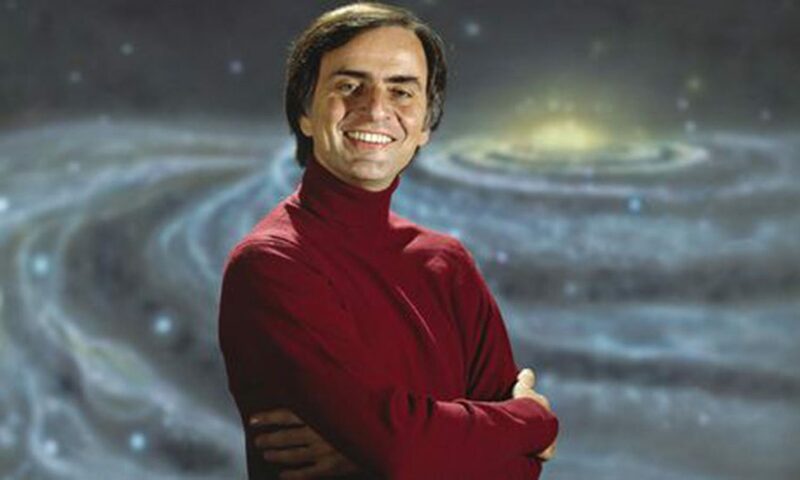 The science series began in 1980 as Cosmos: A Personal Voyage, a 13-part series presented by acclaimed scientist Carl Sagan. 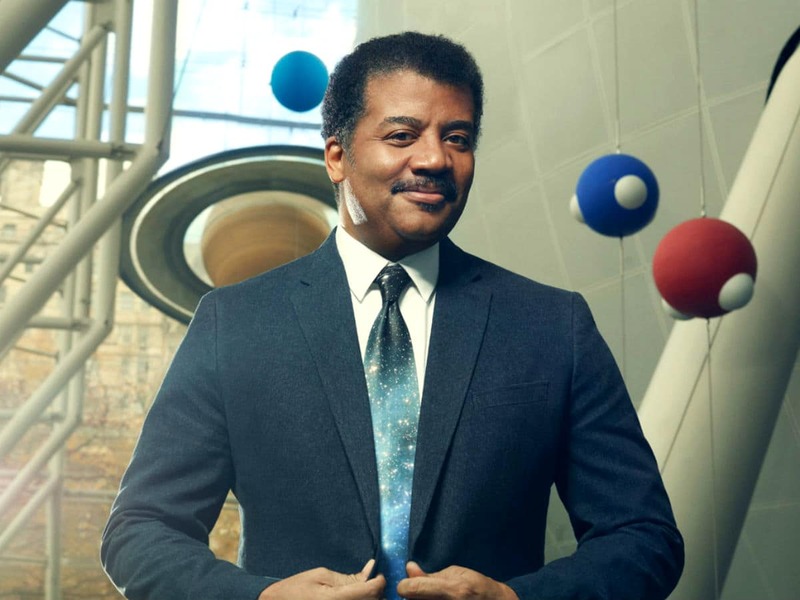 In 2014, the series was relaunched as Cosmos: A Spacetime Odyssey, also 13 episodes long, but hosted by Neil deGrasse Tyson. The first two series ventured into the farthest reaches of the universe, while illuminating the lives of the many overlooked or little-known researchers who contributed to our understanding of the universe. The new series claims it will attempt to travel even further—believe it or not—and will also be hosted by Tyson. 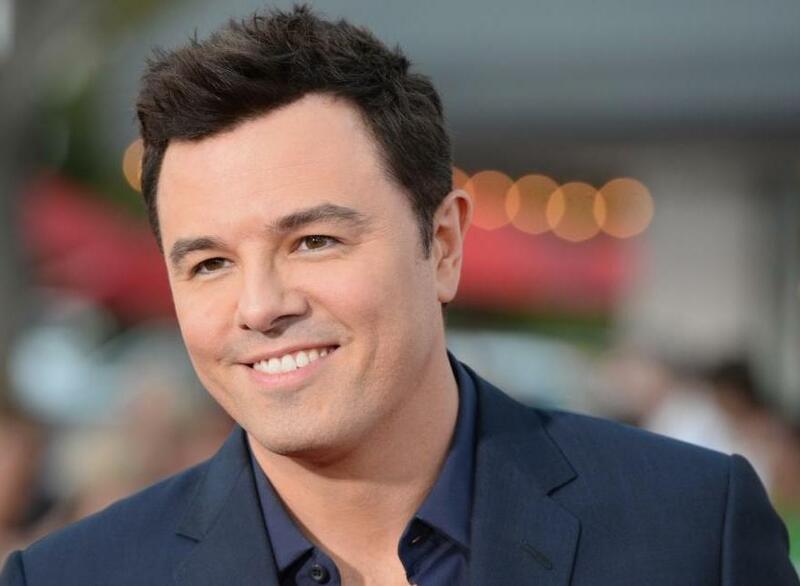 Once again, it will be executive produced by Seth MacFarlane and producer and writer-director Ann Druyan. Unfortunately, fans will have a bit of a wait. This new 13-episode series will premiere on National Geographic and Fox in March 2019. 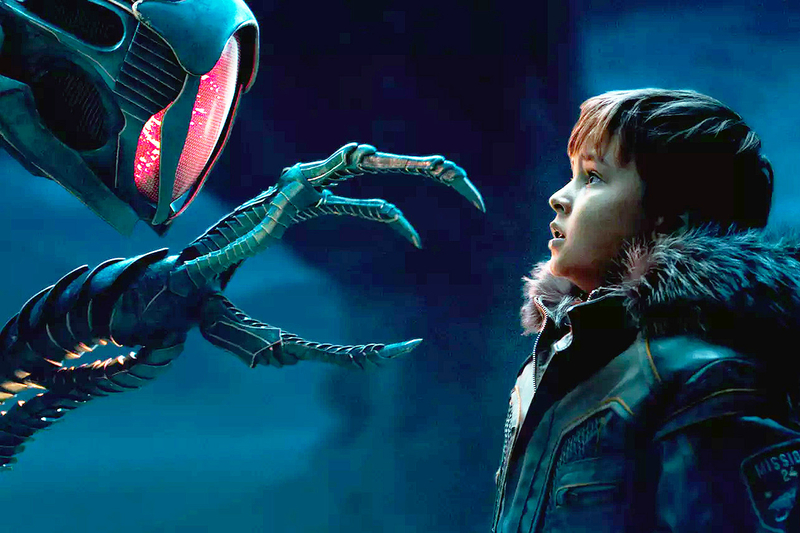 Putting the fiction back into science and space forays, the Netflix series Lost in Space gets back into production today (September 4) and will continue shooting Season 2 until January 30. Based on the 1965 sci-fi adaptation of the 1812 novel The Swiss Family Robinson, this version once again follows the adventures of the Robinson family as they struggle to survive on an alien planet that they were forced to crashland on while en route to a new planet they were selected to colonize. 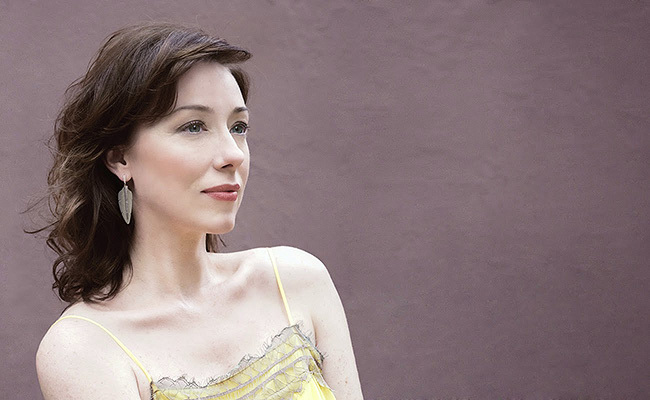 The cast includes Vancouver’s own Molly Parker, as well as Toby Stephens, Maxwell Jenkins, Taylor Russell, Mina Sundwall, Ignacio Serricchio, Parker Posey, and Brian Steele. Two actors who had recurring roles in Season 1—Ajay Friese, as Vijay Dhar, and Sibongile Mlambo, as Angela Goddard—will join the cast series regulars in Season 2. Back on Earth, another show about a traveling family—although this one is on the run—also starts shooting today. 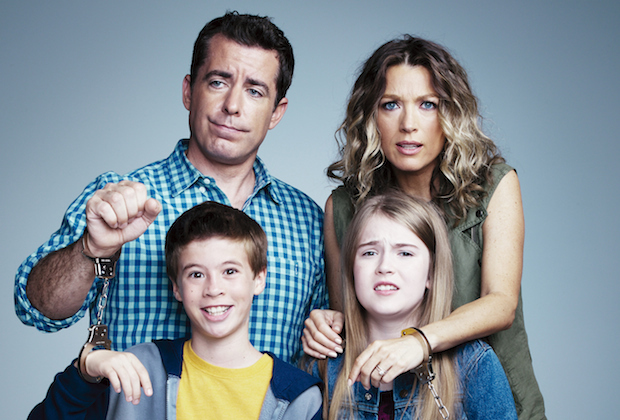 The Detour begins filming Season 4 today (September 4) and keeps going until October 31. This comedy series (created, executive produced, and written by Jason Jones and Samantha Bee) has shot each season in a different location, including Georgia, New York, and Alaska. British Columbia is its latest stop as it chronicles the misadventures of Nate Parker Jr. (the aforementioned Jones) and his wife Robin Randall (Natalie Zea), and their kids (Ashley Gerasimovich and Liam Carroll). They originally left New York on a road trip to Florida. But it became clear that Nate was escaping some professional troubles back home. When problems from Robin’s past began to emerge, including her relationship with her wanted-felon father, things became even more complicated and the family fled to Alaska. In the meantime, as the autumn season rolls around, we’ll have plenty to fill you in on. Until then, have fun spotting stars on the streets of Vancouver—or spotting the streets of Vancouver on screens near you. There are the such be a great blog here i really like to visit here you have to getting the latest unscramble words this is the word base puzzle game forever so share to all friends.